American producer of silent comedies. 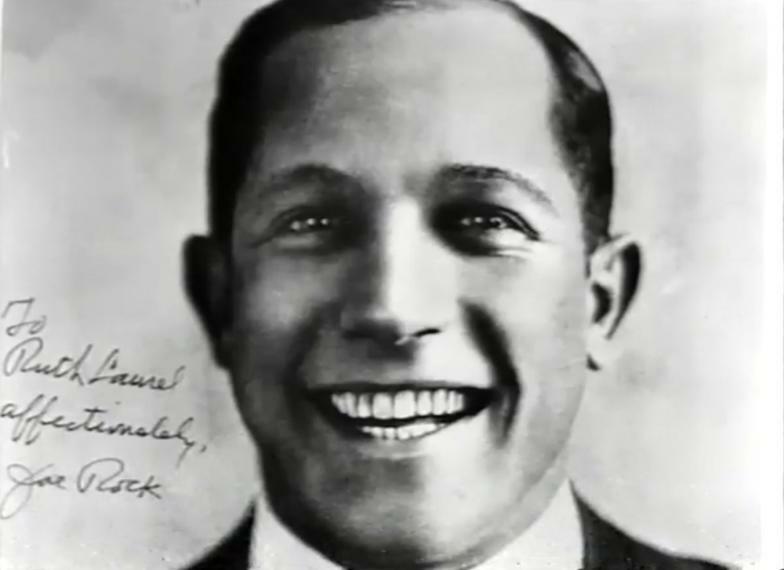 He produced a dozen films with Stan Laurel in the mid-1920s. Personally I think this was Laurel's most creative era as a solo performer.